Attention developers and builders! 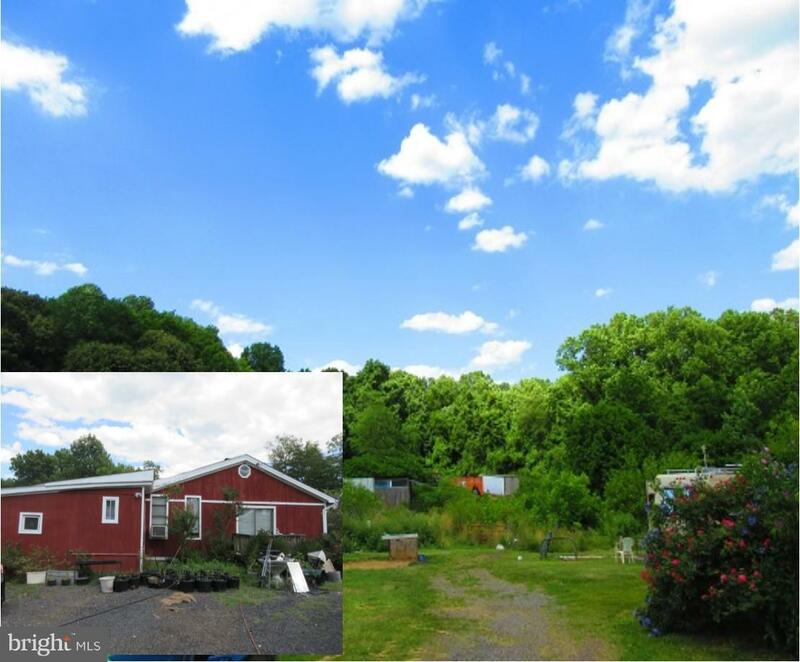 Here's your opportunity to secure prime land near the corner of Routes 424 & 450. The possibilities are many with this spectacular property zoned R-A! Being sold as a package, this 8.58 acre lot is one of 5 recorded, permit-ready lots, totaling 17+ acres. Please contact us for a copy of the site plan and to preview the property. Showings are by appointment only.